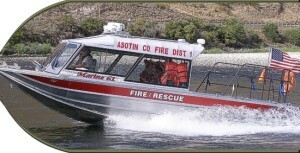 Building superior quality aluminum boats since 1972. Our proud tradition started over 40 years ago and to this day Bentz Boats is family owned and operated. Mining operators in Guyana, South American have learned to rely on their Bentz Boats to transport maximize loads to remote mining operations, reducing the number of trips required. 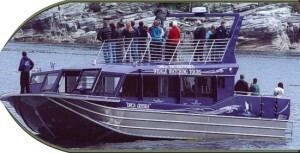 Tour operators can maximize passenger carriage to safely navigate shallow waters. 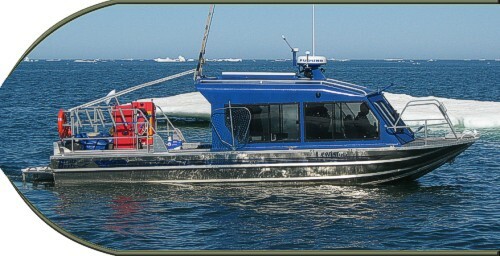 Bentz Boats unique hull configurations, properly matched to engines and pumps, can haul heavy loads of cargo or people safely and efficiently increasing revenues while decreasing expenses. Let Bentz design and build a boat to match your water conditions that will increase your cargo capacity and your profit. Operators of all types have learned to rely on their Bentz Boats efficient hull designs coupled with ever improving engine packages to lower their maintenance needs and operations costs. Hull efficiency means less strain on engines and jet units decreasing maintenance costs and fuel consumption maximize profits. Bentz Boats uses welding techniques certified to US Coast Guard standards, a high strength bracing system developed for long hull life, and engine and pump matching to optimize performance and reduce fuel consumption. Discover how Bentz Boats can improve your bottom line. Bentz Boats has developed a reputation of running some of the worlds toughest water conditions. 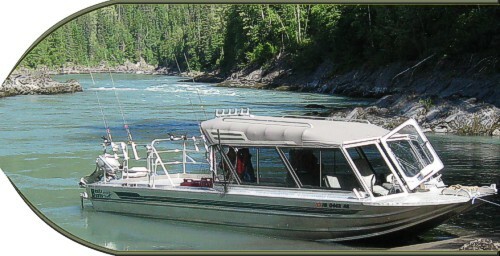 From the “Devils Canyon” on the Susitna River in Alaska, Hell’s Gate Section of the Frasure River in Canada, the Skeena River from New Hazelton to the mouth of the Sustut River in Canada or any other numerous rivers throughout the US, Canada and many international locations. 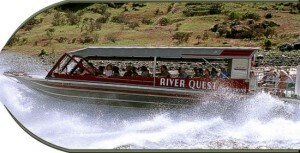 Tour operators continually look for new areas and attractions to offer their customers giving them a competitive edge. Guides/Outfitters can access areas previously considered to be unnavigable providing unique client opportunities. Mining companies can access and develop new deposits. 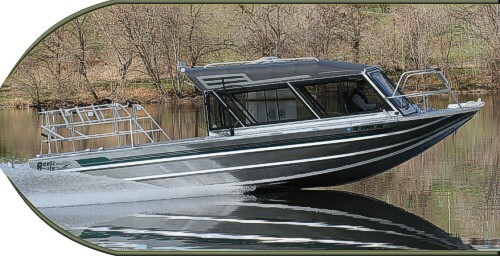 Contact Bentz Boats about their boat designs engineered specifically for turbulent, rocky and shallow water navigation. From the Arctic to the Jungle, Bentz Boats has developed specialty builds to enhance the experience that each of our owners is trying to offer their customers. Those can include exciting whitewater rapids, wildlife viewing, wilderness adventures, geology, native and local history and dinner tours. 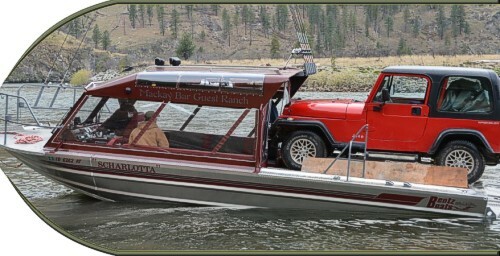 Bentz Boats can let you and your passengers enjoy some of the most unique experiences anywhere in the world. Contact Bentz Boat today to find out how you can attract new passengers to your trips. 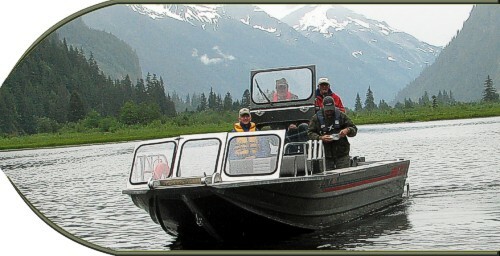 Bentz Boats allows our owners to venture farther. Part of our design process includes both speed and range predictions allowing each of our operator’s options that are best suited for their particular waters. We develop each build to meet particular goals that can enhance your customer’s experience. Expand your access beyond your current limitations, offer new services or simply allow customers to enjoy opportunities longer. 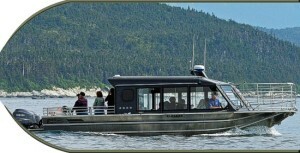 Let Bentz Boats custom design a boat for your area of operation and equip it to your special needs.